We always want customers for our products and we think of best solutions to give to our users to customize products and WP Configurator is the best theme that simplifies users needs. It allows users to control each and every part of the product. For example, you have a bicycle and you want people to customize then see the demo here of what you can achieve with the Configurator. WP Configurator is the best WordPress and WooCommerce theme which allows users to have the ability to customize everything on the product. And the best thing is, you can set price based on each separate layer. So, if some color or part is expensive then you can set up the price accordingly. Firs thing is first, what if you have a website already? And not looking to buy a theme. Well, WP Configurator offers a WordPress Plugin as well that still creates whatever you want to. Isn’t that fruitful? 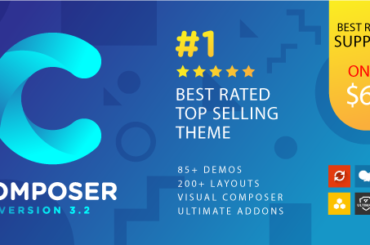 You can select whether theme or plugin according to your needs by going here. 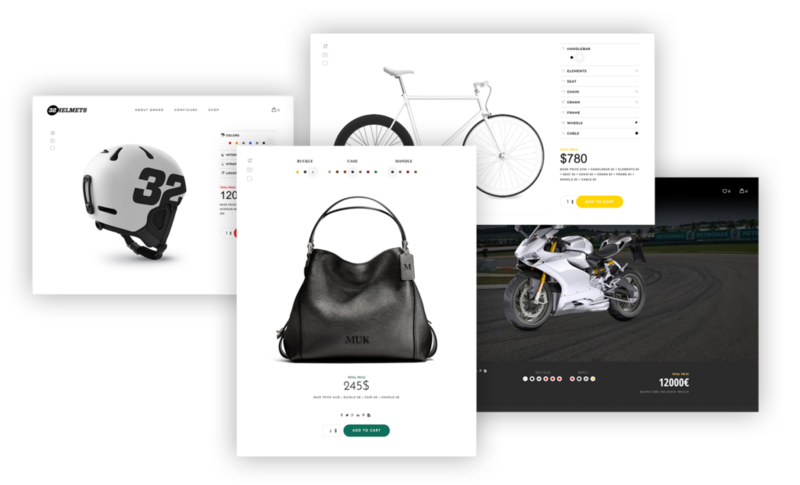 With theme, you can have a complete online store. 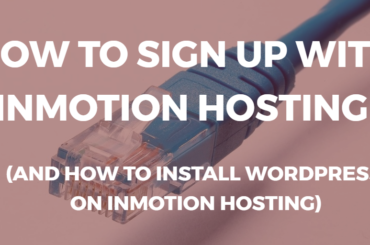 It offers one click installation which makes it quite easy to do everything in minutes. 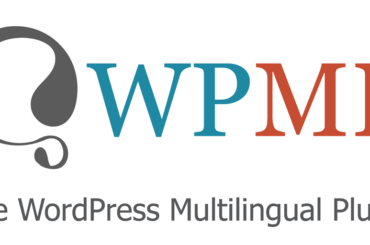 All you have to do is to Buy the theme, Upload it on your WordPress website and that’s it. You know why theme is amazing? Well, you have 12+ pre-built demos that already fulfill your needs. Take a look at the Amazing Demos we have already created for you. No problem if you are selling bikes, bicycle, Sunglasses, T-Shirts, Handbags, Helmets, Shoes and more :). WP Configurator is ultimately the best WooCommerce tool out there in the market. It offers you unique concept that you haven’t found anywhere yet. 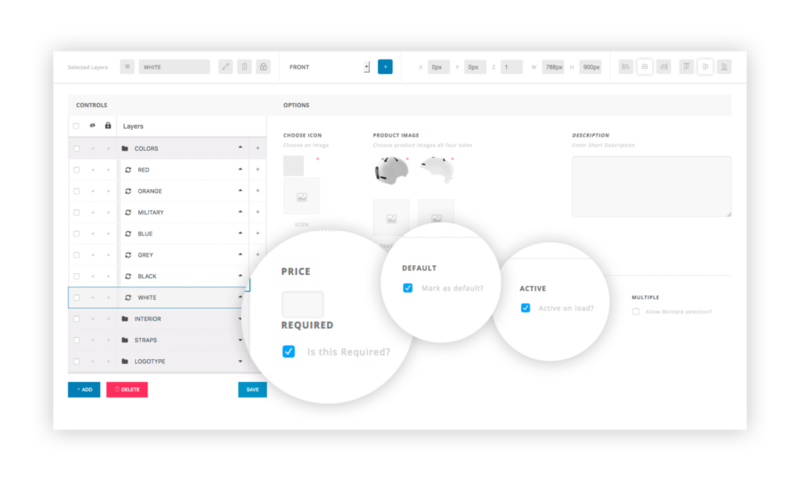 Basically, the functionality is all the same but plugin helps you to configure your current products you already have in your store. 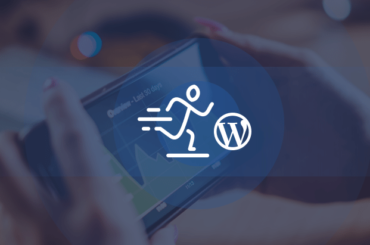 Therefore, If you think you already have an outstanding store then you can just Buy the Plugin and upload it onto your WordPress Website to have amazing features to customize your products. 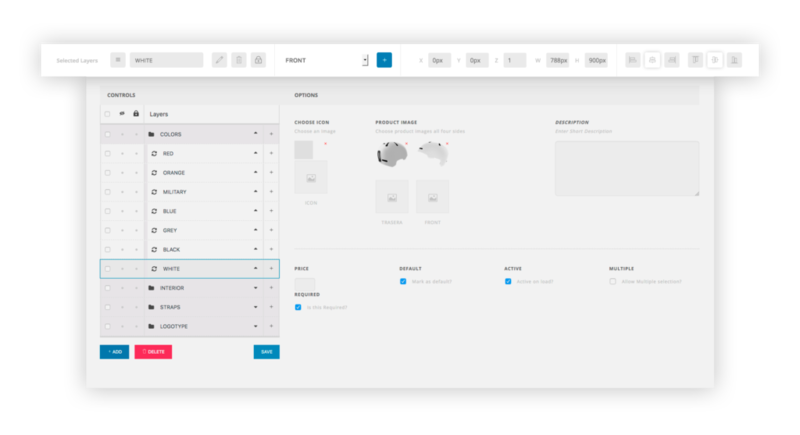 WP Configurator theme allows you to create a product using different layers so users can have Intuitive interface to work with. It’s not just it, you have no limits when you are customizing the products. 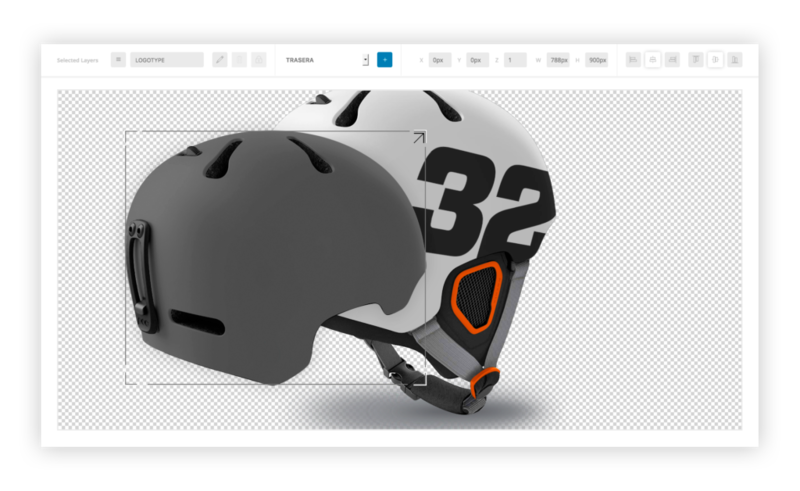 With Multiple layers, textures and colors through drag & drop visual canvas you have the ability to control every part of your product as below. 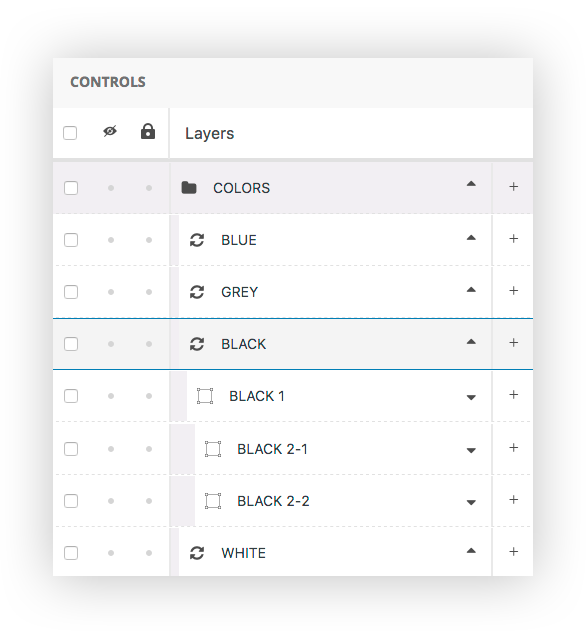 With “Parents” and “Child” layers, it’s super easy to drag and drop to structure the layers, hide and block the layers that you don’t want. It’s really smooth because of the drag and drop functionality we are using. With an incredible pricing by layers, WP Configurator stands out in any sort of platforms. You can setup multiple options per layer just like activate certain layer on load, pricing based on each layer and mark layers as required. 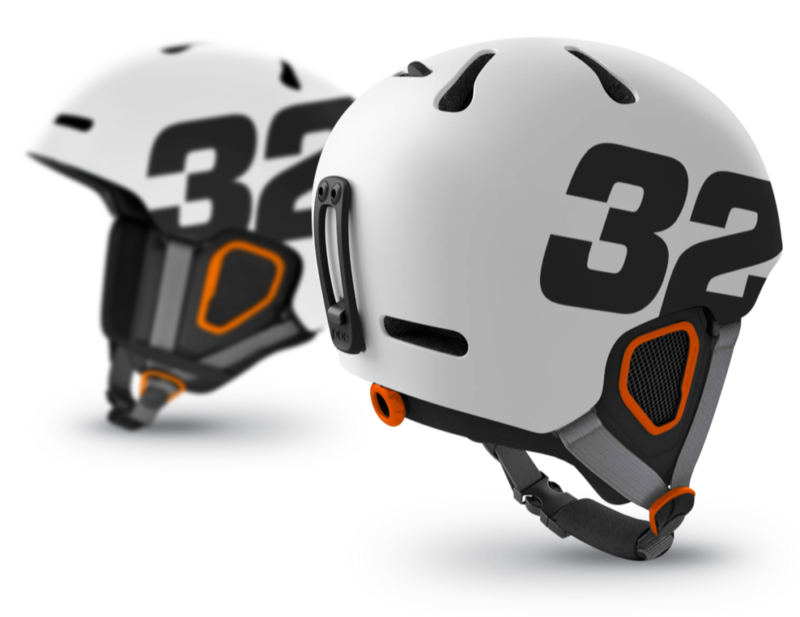 You probably want to customize your products with different angles and when you talk about X,Y and Z positions of products then WP Configurator makes it really easy for you to easily manipulate product images. Align the images and way more. 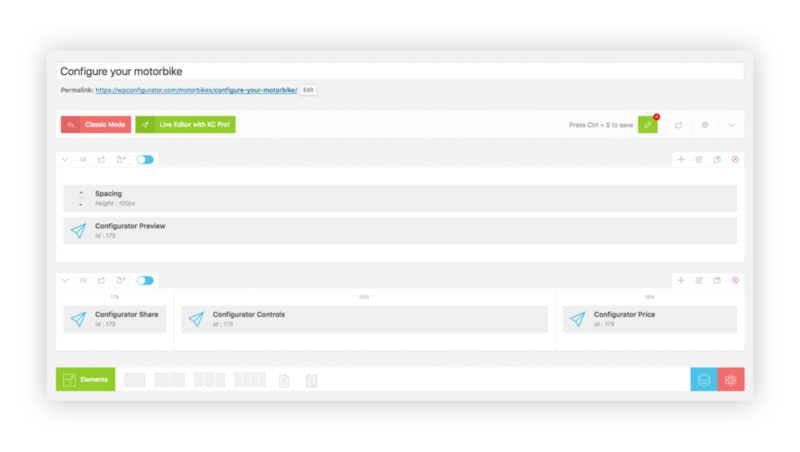 WP Configurator offers you a visual live canvas where you can see that how your product looks like when customized. Layers isn’t enough because you need a live visual way to see how your product will look so WP Configurator has that for you. WP Configurator theme/plugin offers you to add multiple views to your product so users can see from sideways as well. On a single product, you have such an amazing and intuitive customization? You must give it a try at demo because you can never experience such an awesome piece of code/art. It is compatible with most of the visual builders in the market. So, pick whatever you want with the shortcode builder. Shortcode defines itself as a short way of doing things so developers worked pretty hard to Create your Dreams with a few clicks. So, give it a try by requesting a demo and start customizing your products you were never been able to. You can simply boost your sales because your customers will have total control on the products they buy and this will boost your eCommerce sales to the top! Want to know further about how to speed up your eCommerce/WooCommerce store? Click here for help.